We are pleased to inform you that our New Innovative Services are now live what it mean to you is Limerick Hi Fi Bits let you enjoy Hi-End AV products in your Home ! 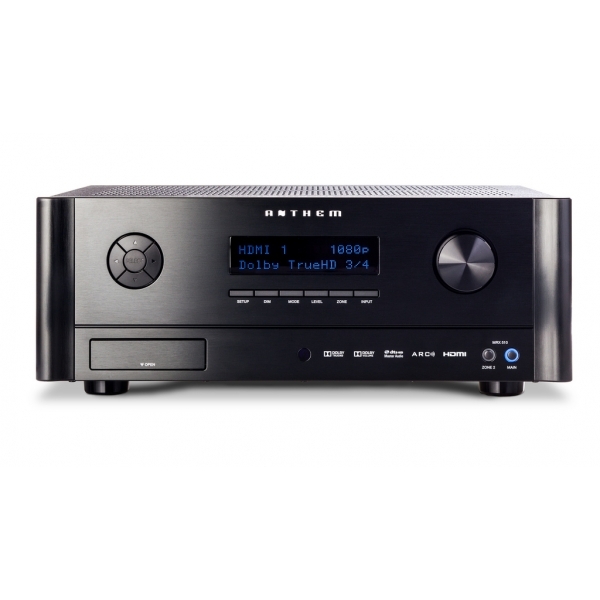 Once again upping the ante for high-end A/V receivers, ANTHEM packs the MRX 510 with an extremely generous selection of cutting-edge home theater features. This 7.1-channel behemoth has the flexibility to handle the latest high-def and surround formats from DTS HD, Dolby TrueHD, Dolby Digital Plus, DTS:Neo6 and much more! So sit back, strap in, and prepare to be amazed..
Demo in Your Home are available up to 14 Days and when you are ready our courier will collect. Payment is made by paypal so the money can be refunded in no time or if you decide to buy new unit we will keep the money and after return of our demo unit we will release new unit.